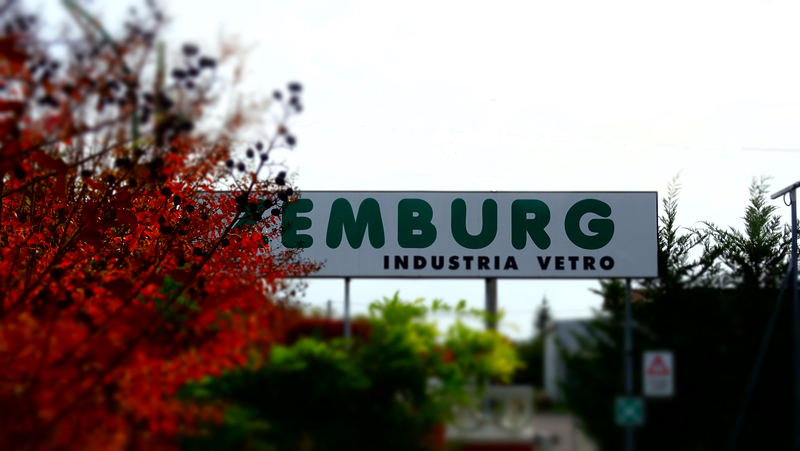 Since 1957 Zemburg® S.r.l. provides its customers experience, expertise and passion, creating technical and stylistic solutions appreciated in international markets. 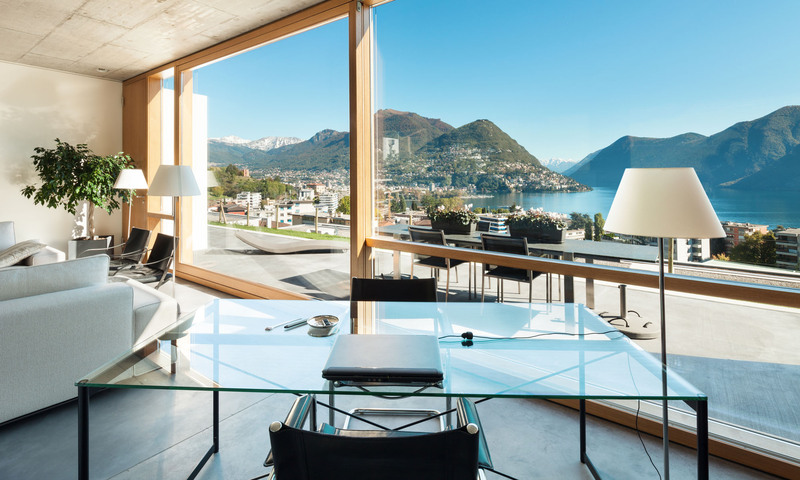 Zemburg produces tempered glass for any use and is specialized in glass decoration. Creativity, passion, attention to quality, realization technique are the 4 cornerstones that allow us to present ourselves and offer our customers constantly innovative solutions. 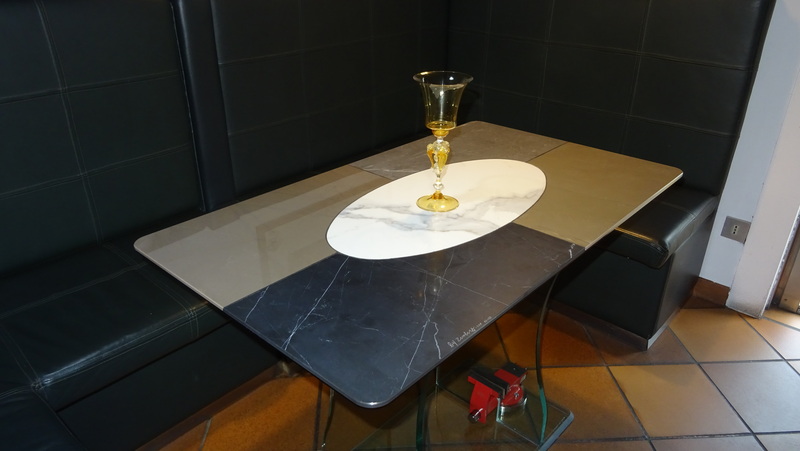 Forms, workmanship, finishes and colors can be made by us on customer’s design, thus making our production capacity very flexible. The most important interior design companies use our products. The processing of glass, an elegant, durable and clean material, is our excellent quality. Reliability, Flexibility, Quality, Sustainability are our Values.